Our business park, Thompson Enterprise Centre opened in 1996 and extended in 2001. We offer help and encouragement to individuals who want to start their own business. 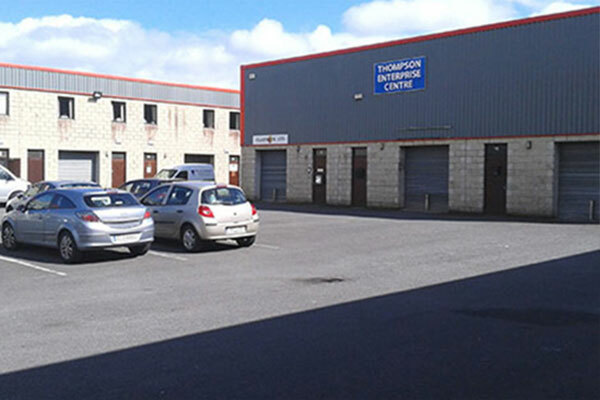 Thompson Enterprise Centre is a secure, gated, industrial estate with car parking offering single and two storey units with 24 hour access and on-site parking.in 1996 and extended in 2001, 23,300 Sq. 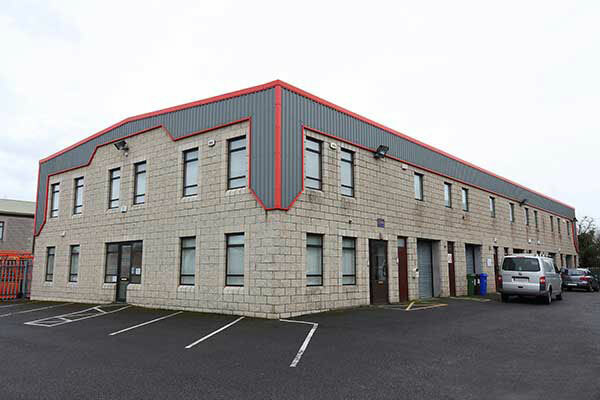 Ft. of Incubation Units (industrial and office space) for small to medium enterprise units – 500sq ft and 1000sq ft.
Could this be the unit for your business? 23, 300 Sq. ft of incubation units (industrial and office space) for small to medium enterprises. Please Contact Us for more information. The Clane region is ideally located to meet your transport needs.